HomeWorld’s Best Story: Rewarding readers and book bloggers for telling the world they found a great story! 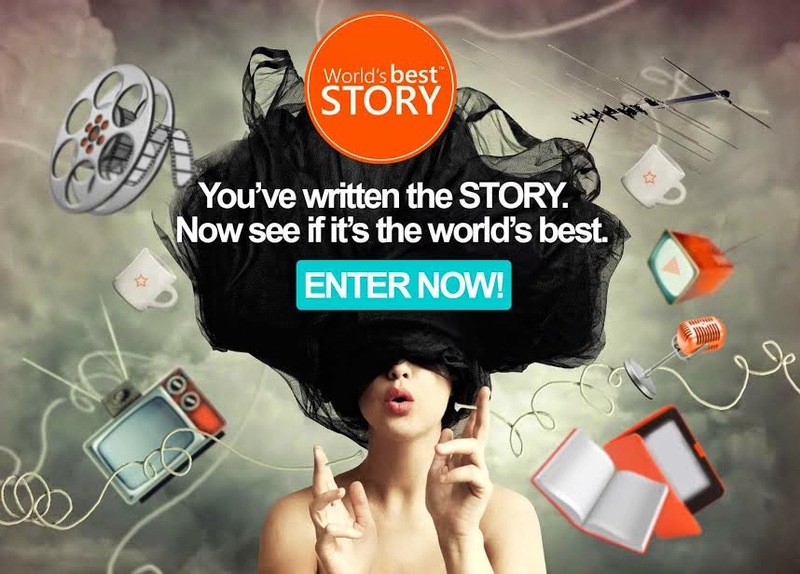 World’s Best Story: Rewarding readers and book bloggers for telling the world they found a great story! 3. When you rate and vote you’ll get a chance to win cool prizes, and the grand prize package includes a $2000 shopping spree at Beyond the Rack! Sounds like fun! Thanks for sharing…. Thanks for helping me spread the news! Mary, thank you for helping to spread the word about this! I hope you and your readers will stop by my blog as I have a new book giveaway. Oh, I am intrigued! I’ll go check it out! What a great idea, I’ll be sure to share it on my FB page.